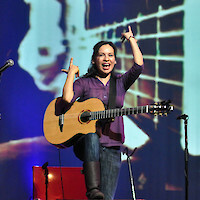 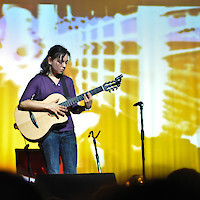 It started back in 2004 when Kris was invited to come up with something different for Rod & Gab. 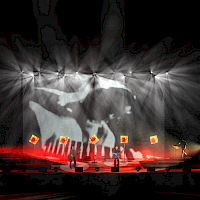 The solution came pretty quickly as Kris realised that all the visual interest and energy was already there (the fingerwork) just needed to be magnified. 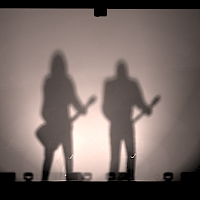 So we started the 12-year long experiment with very small point of view (POV) cameras and have been shrinking them down in size ever since. 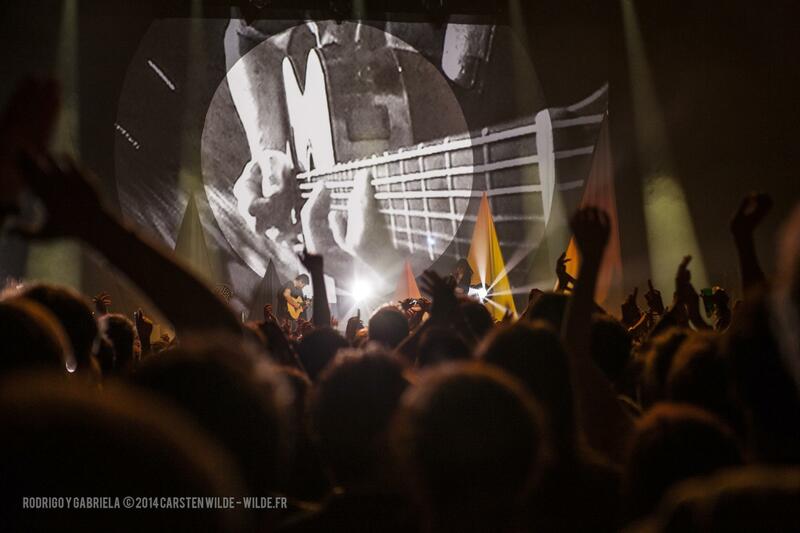 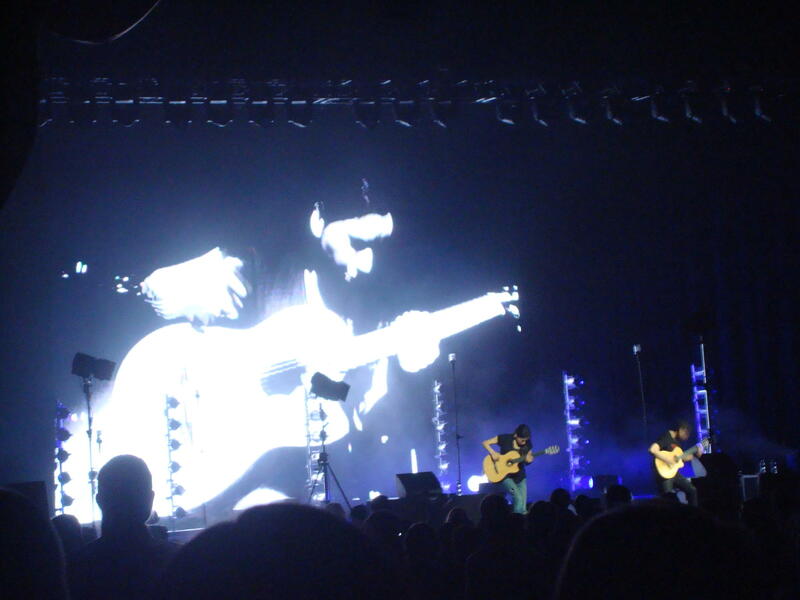 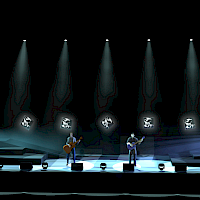 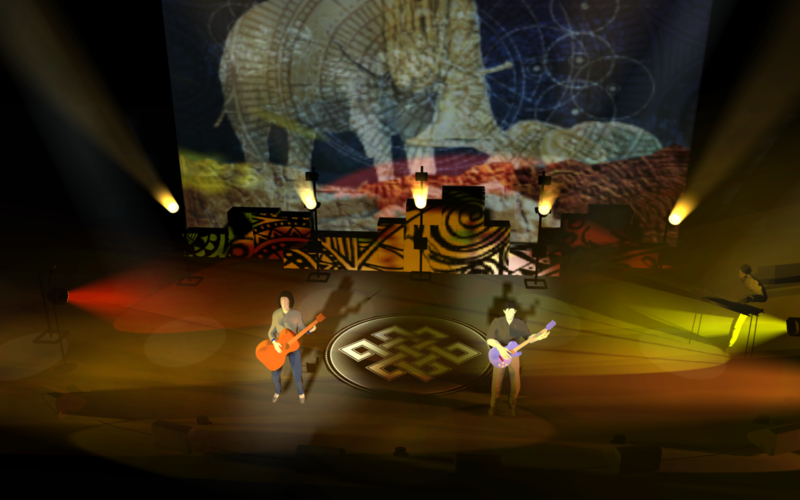 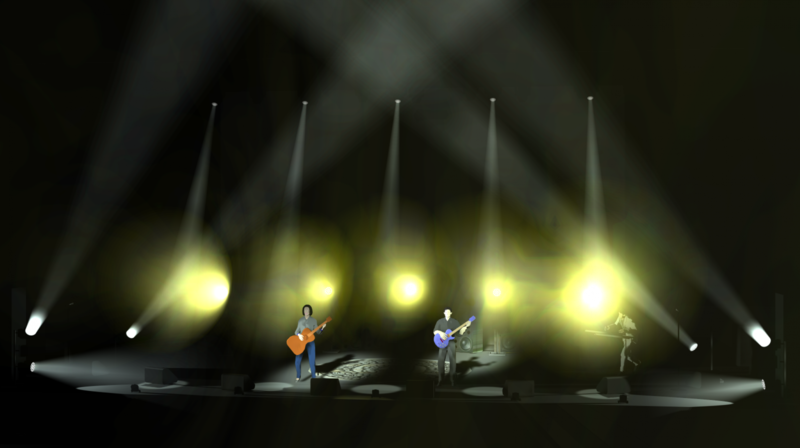 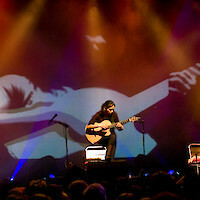 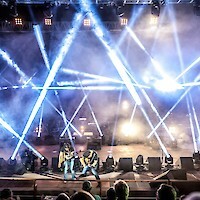 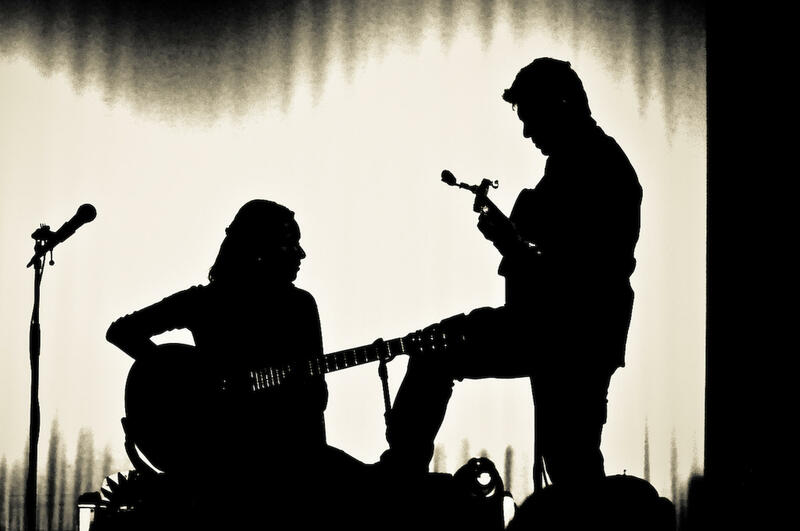 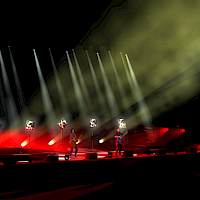 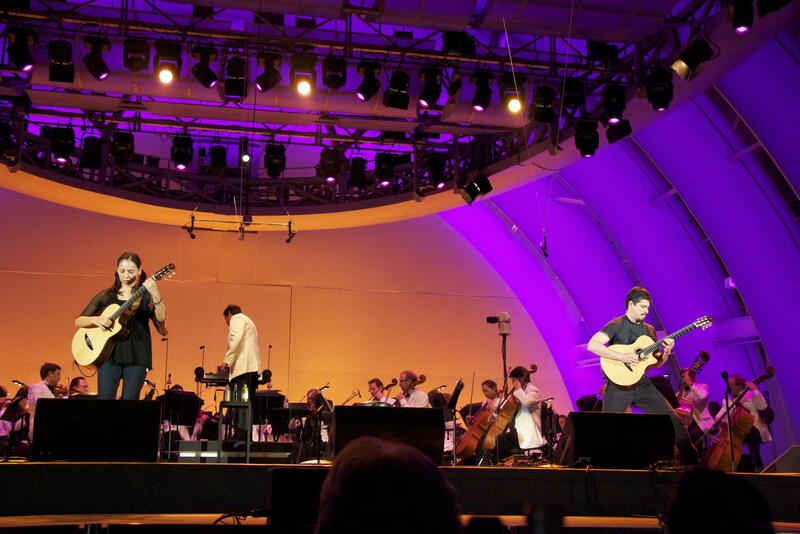 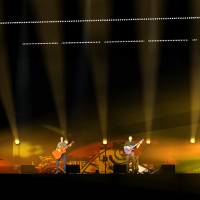 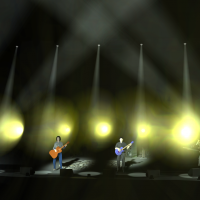 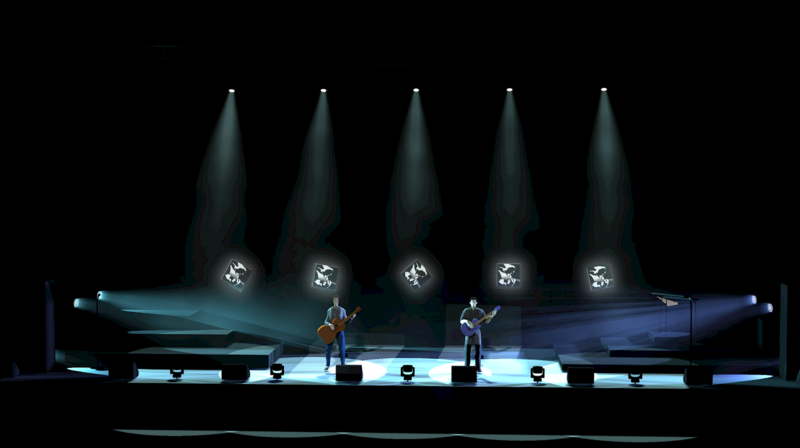 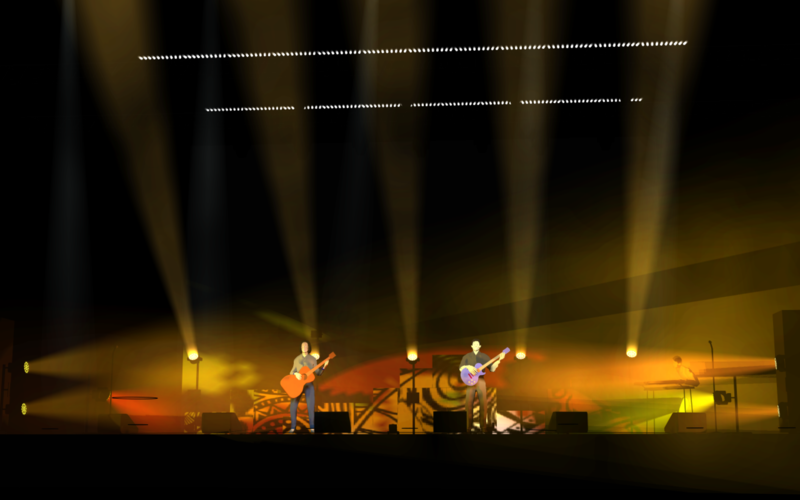 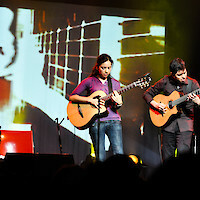 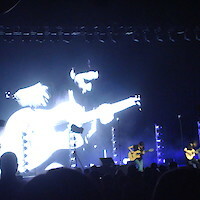 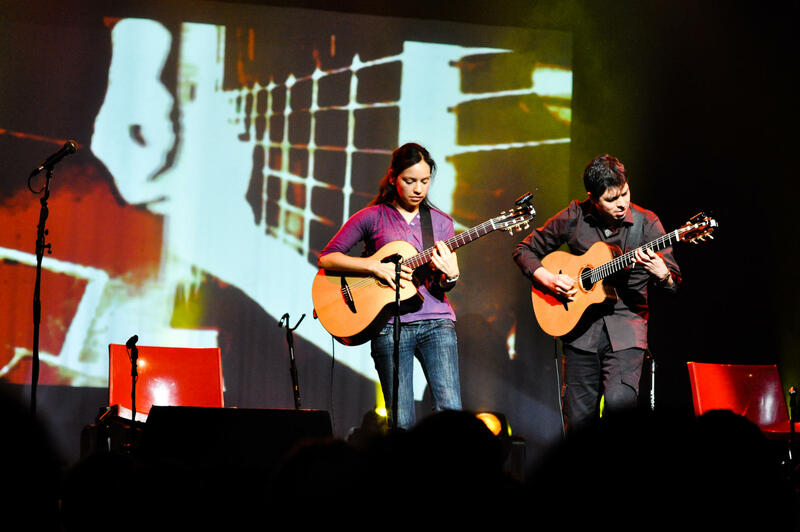 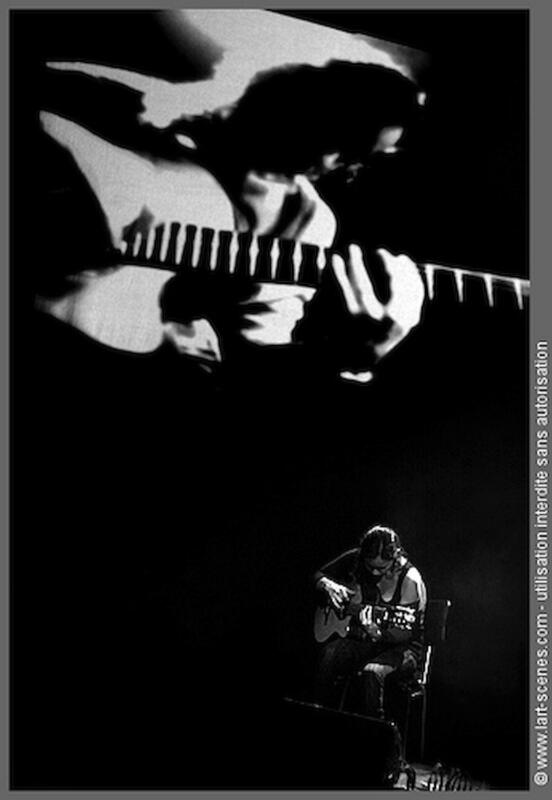 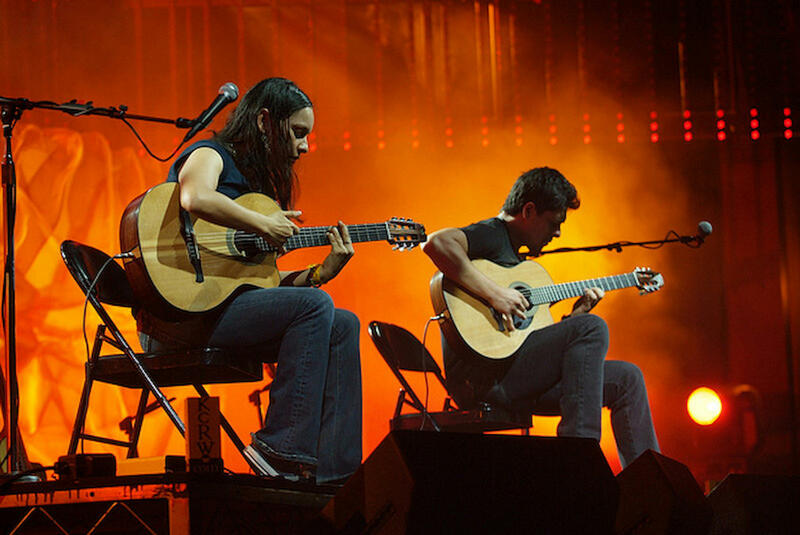 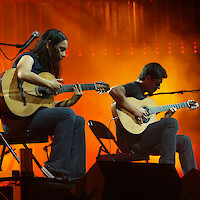 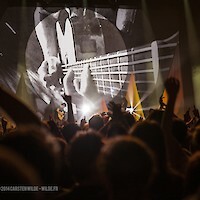 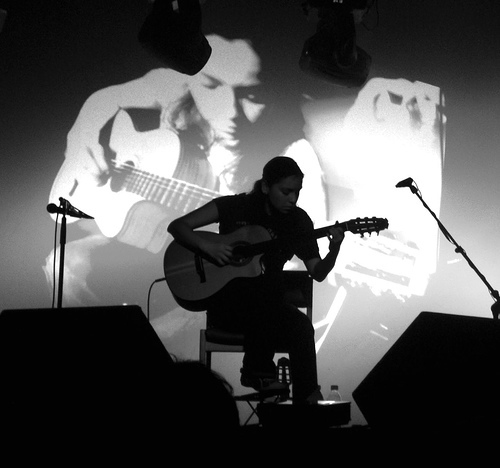 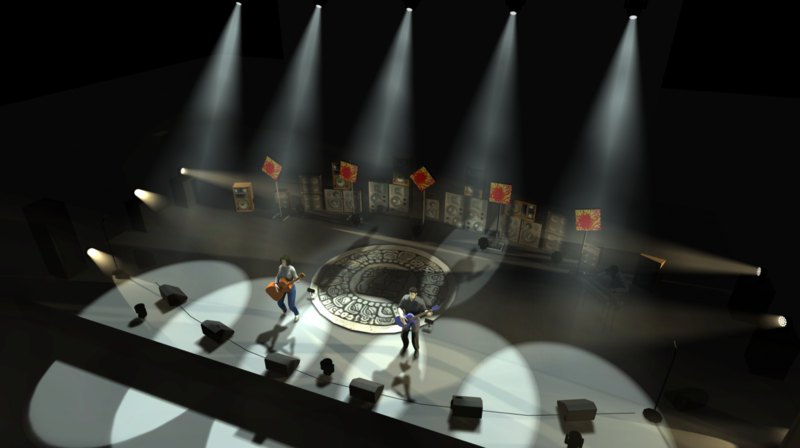 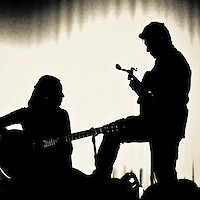 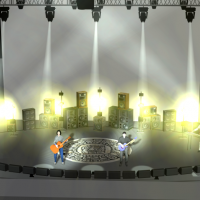 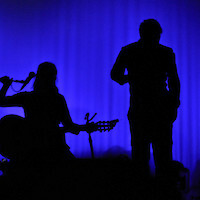 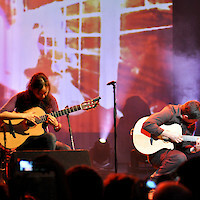 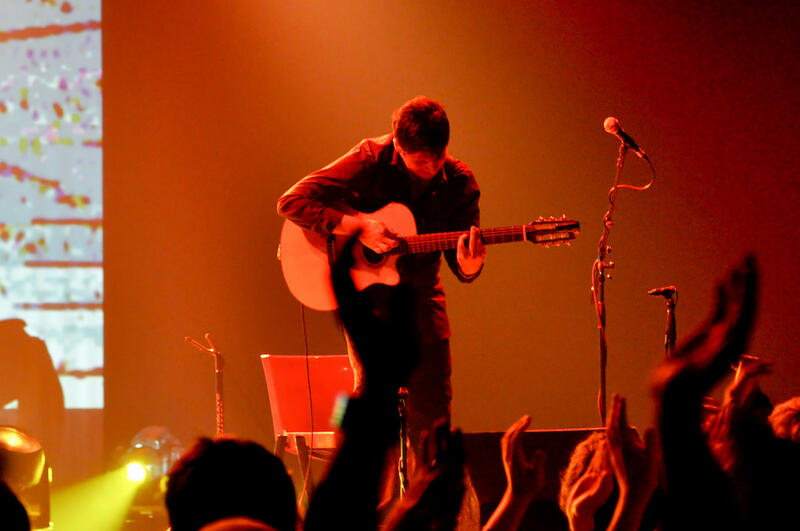 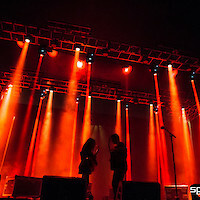 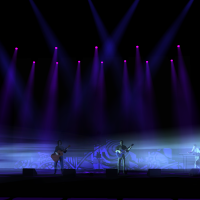 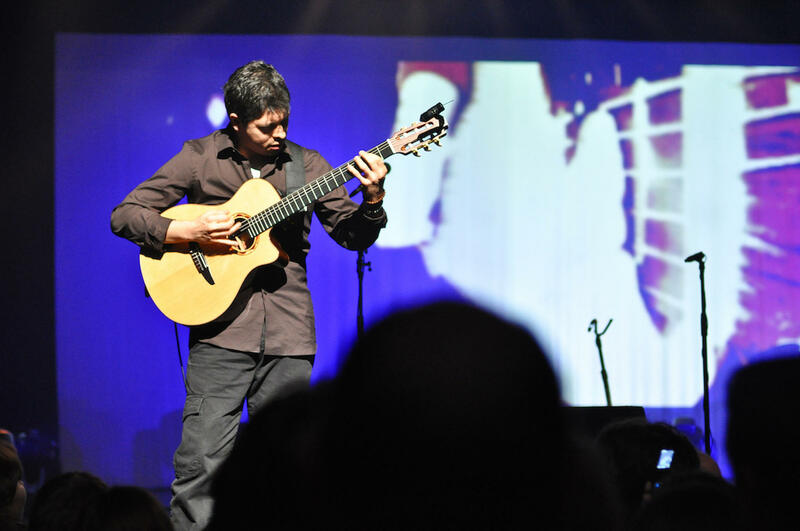 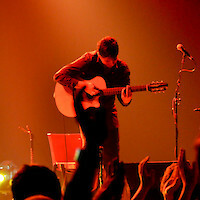 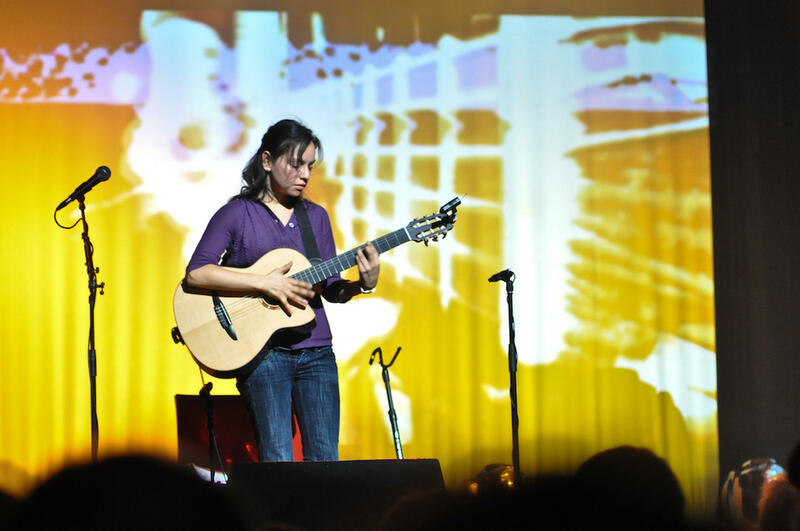 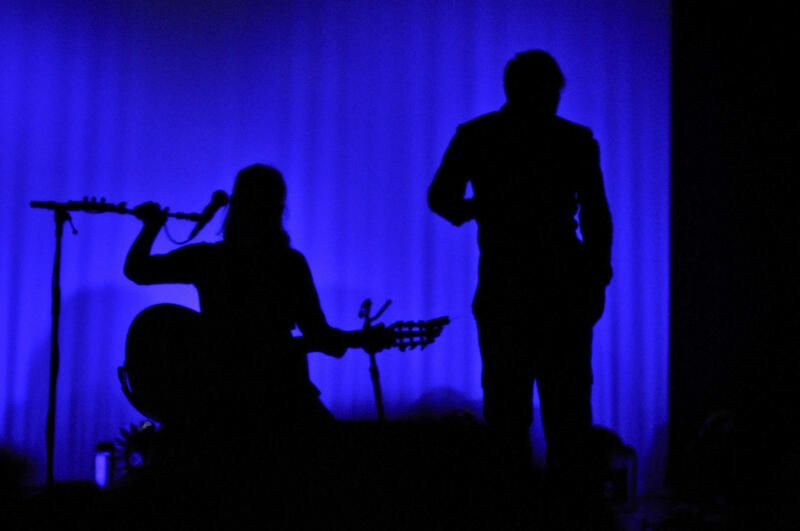 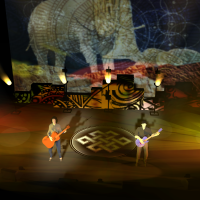 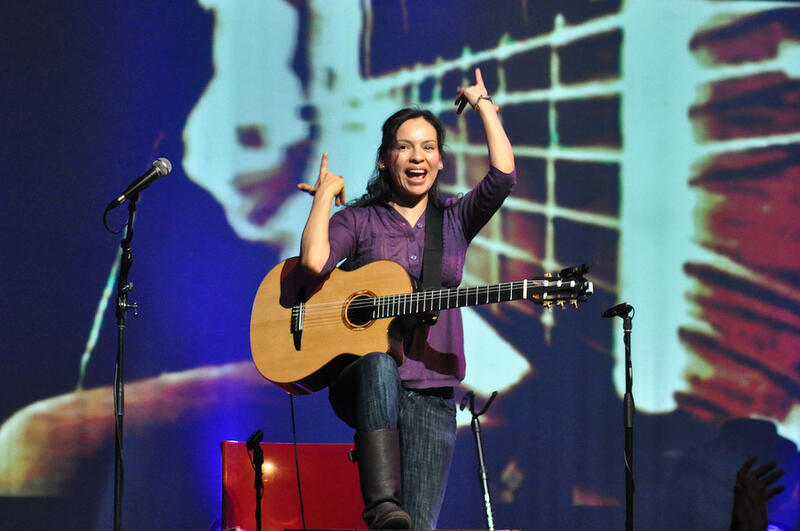 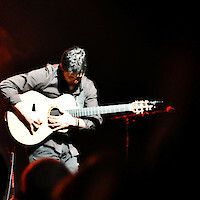 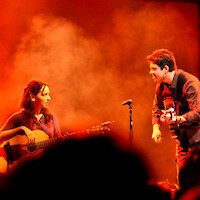 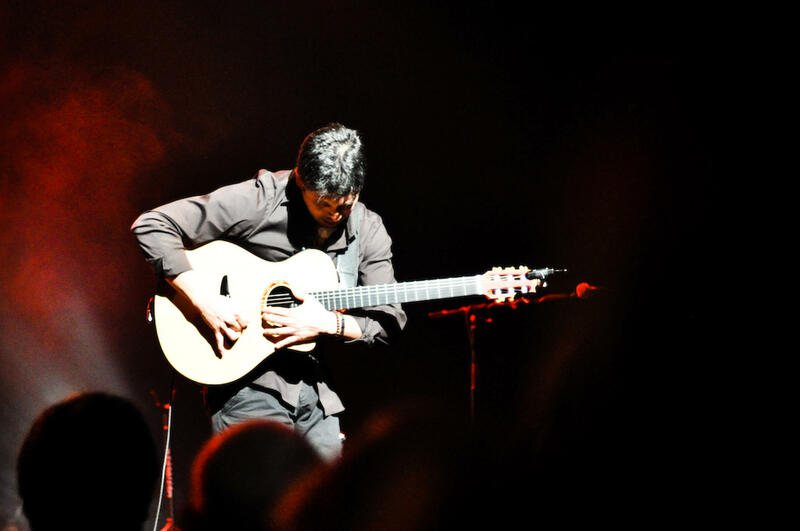 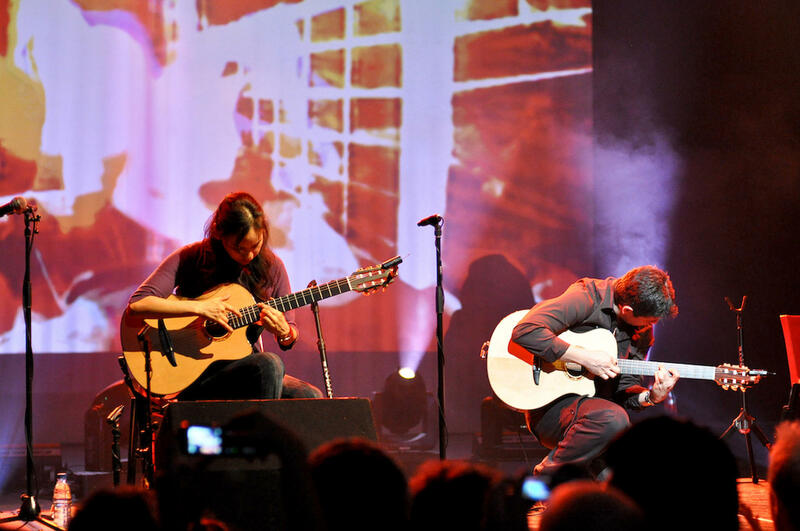 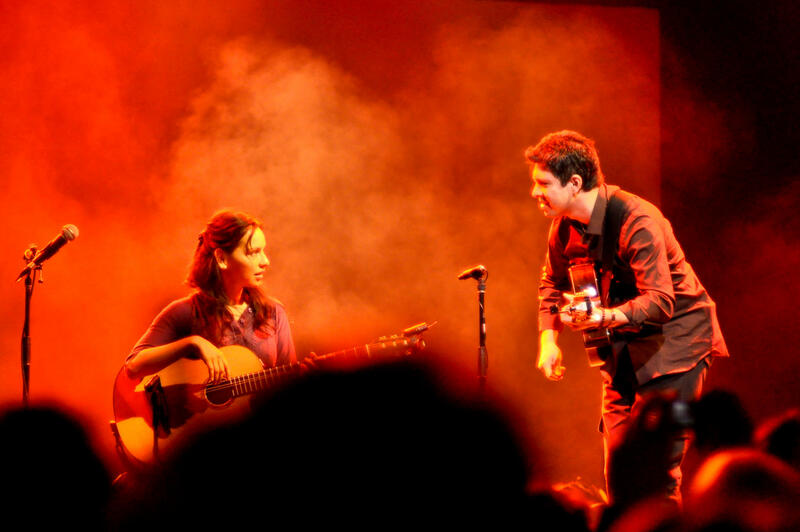 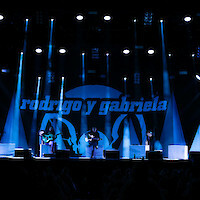 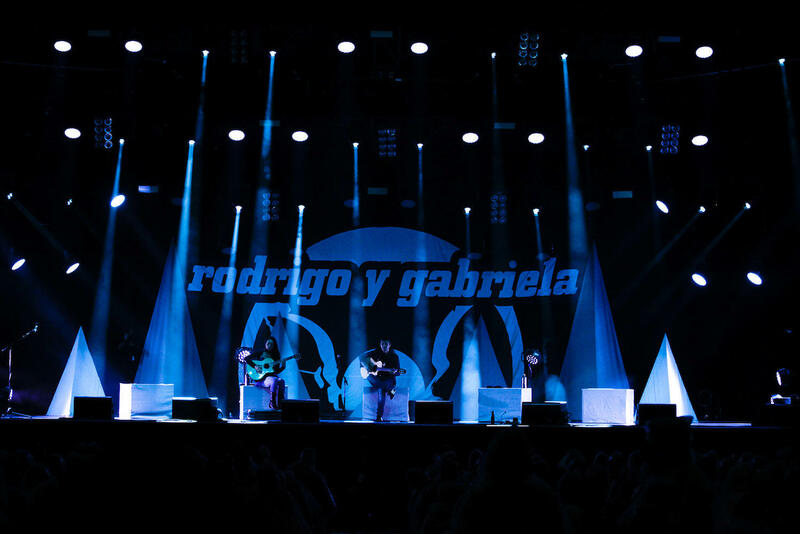 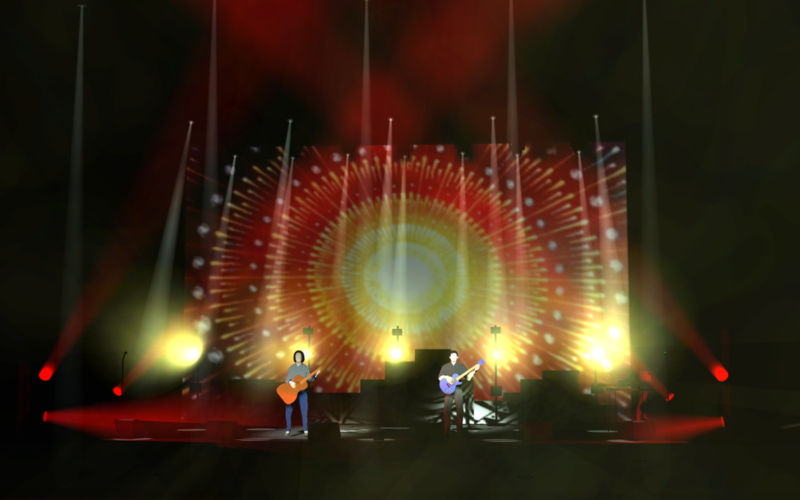 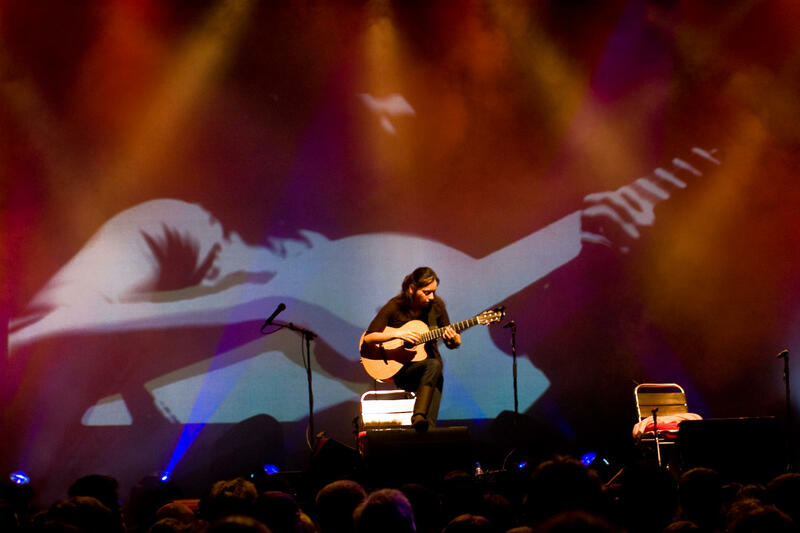 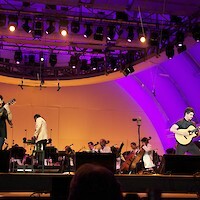 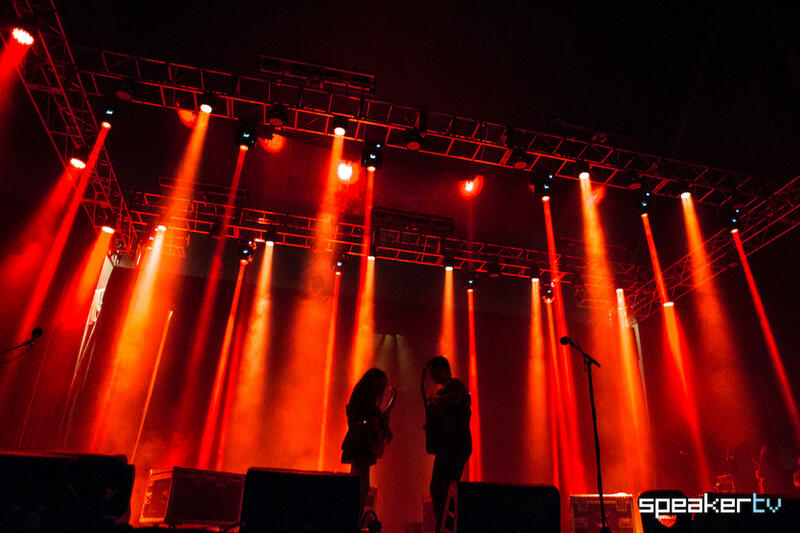 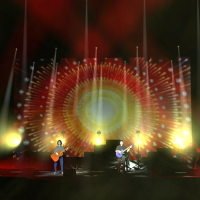 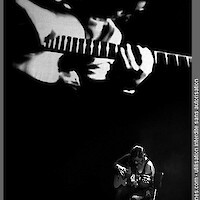 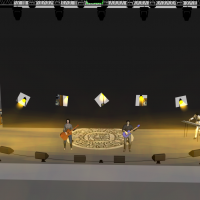 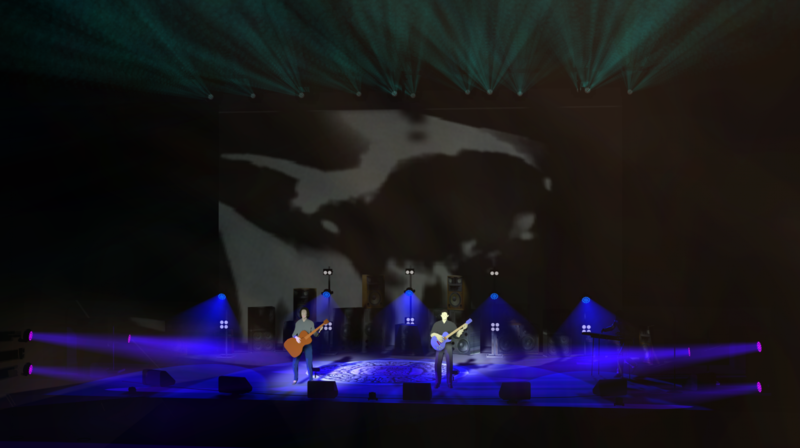 When Rodrigo y Gabriela started their touring career they used to be a seated duo, with some solo and encore exceptions where either one of them would stand up briefly. 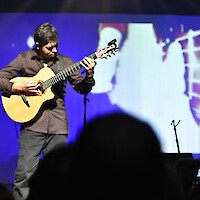 It was a straightforward performance to light although with its own challenges. 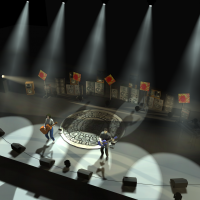 It was possible to use stationary POV cameras and we could use more intricate and theatrical lighting focus because of the 2 static chairs. 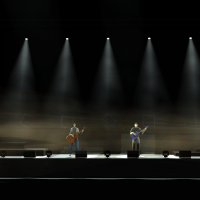 This all changed with the band moving towards a more rock/metal vibe. 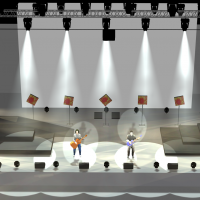 Adding wireless audio over time freed them up to the point where they are now completely unstoppable and use up the entire downstage corridor as their performance area. 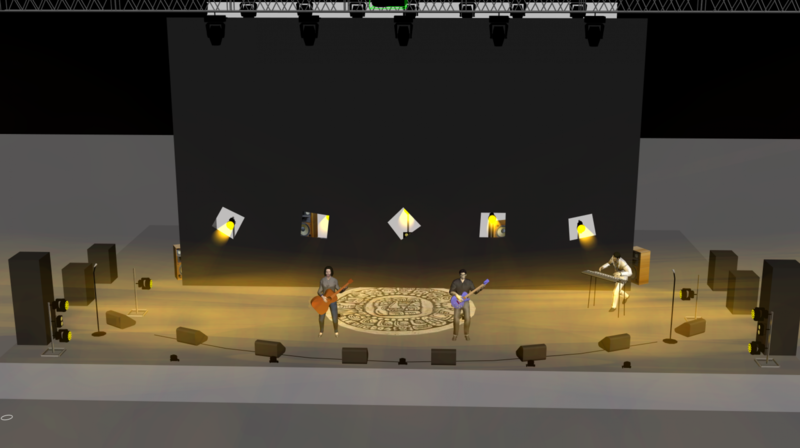 This presented some technical puzzles connected with moving video transmitters in very challenging environments, but nothing we couldn't tackle. 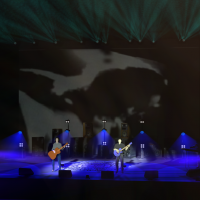 The wireless video system in use is still being improved and we are hoping to announce some interesting news relating to this technology soon. 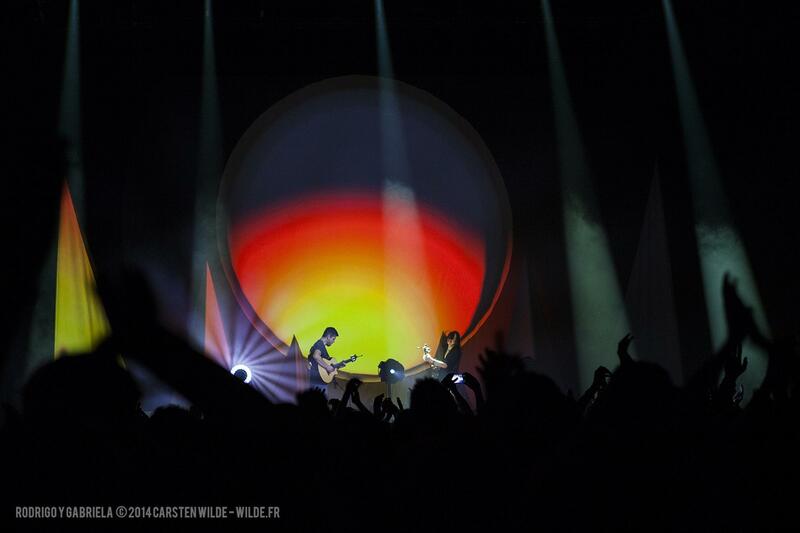 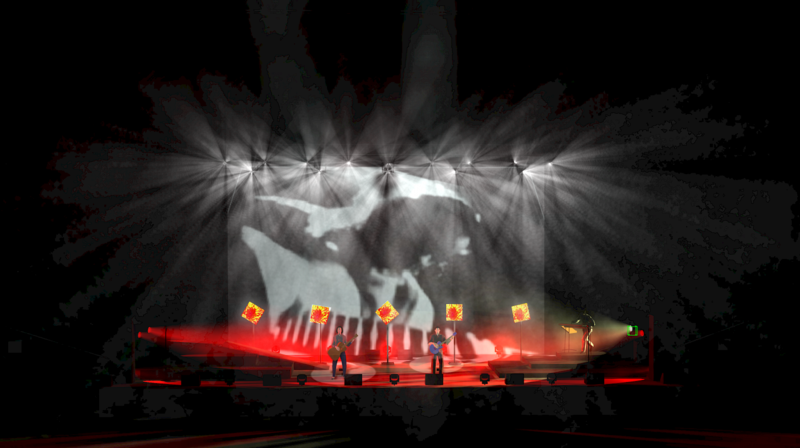 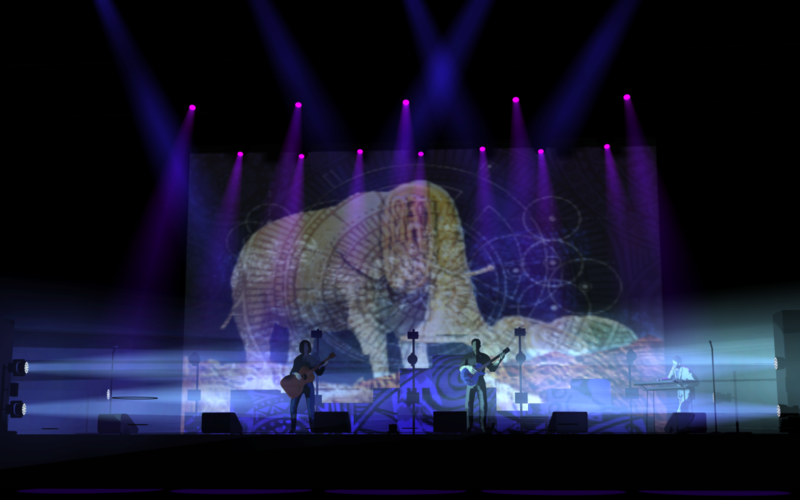 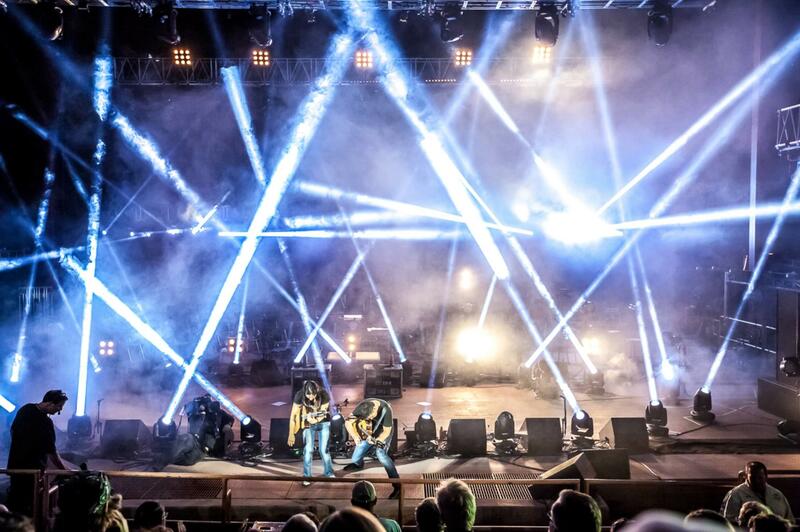 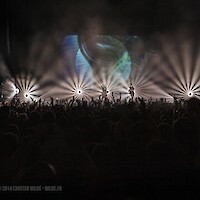 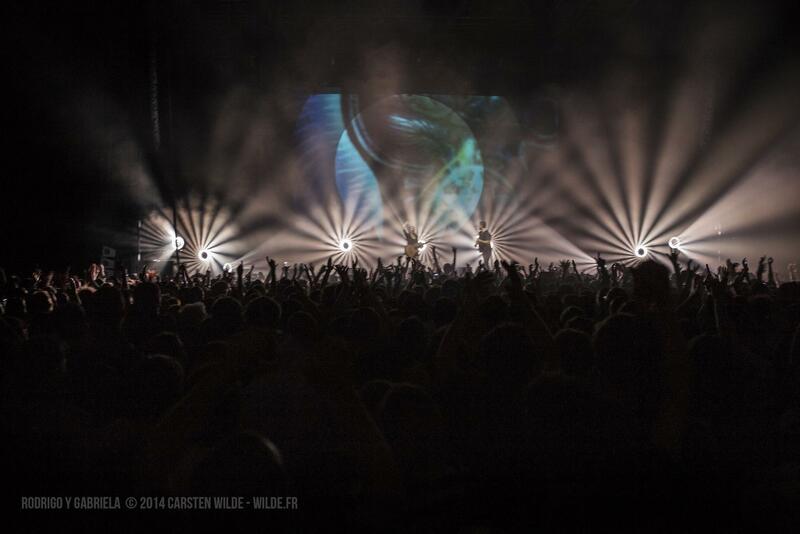 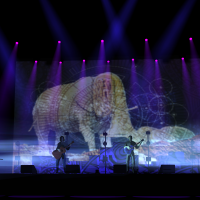 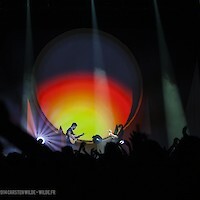 Over the years Kris and Weebox team have been designing and running lighting, video content, LED walls and video projection, Projection Mapping and live camera systems for this exciting artist. 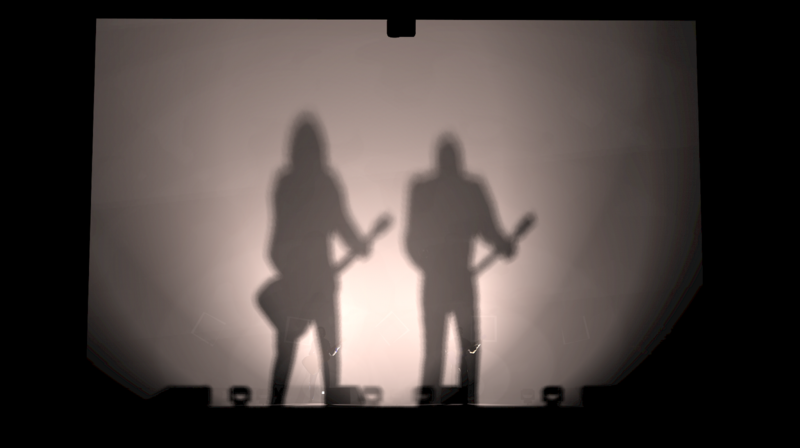 And there seems to be no end in sight as they are back in the studio working on their next album. 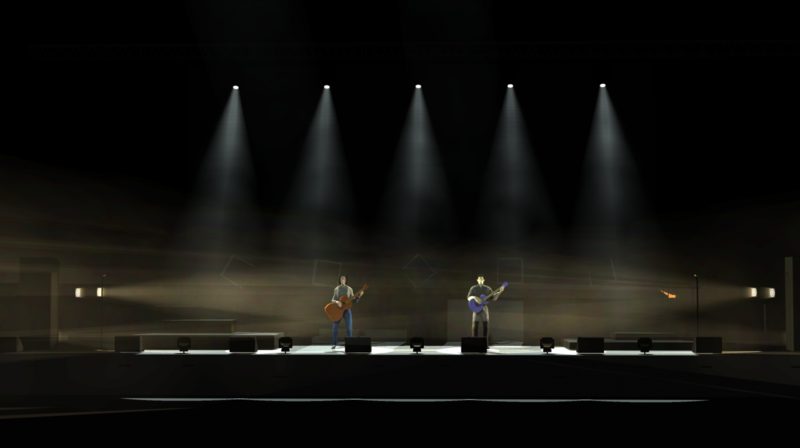 But in the meantime - catch you on the road somewhere. 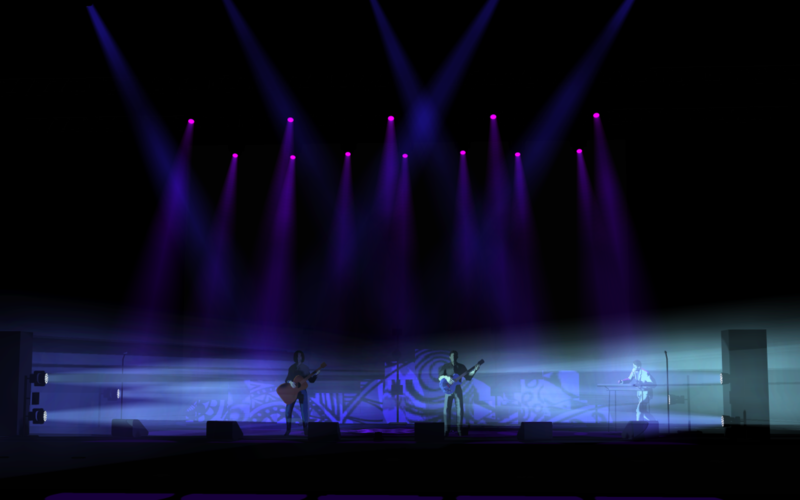 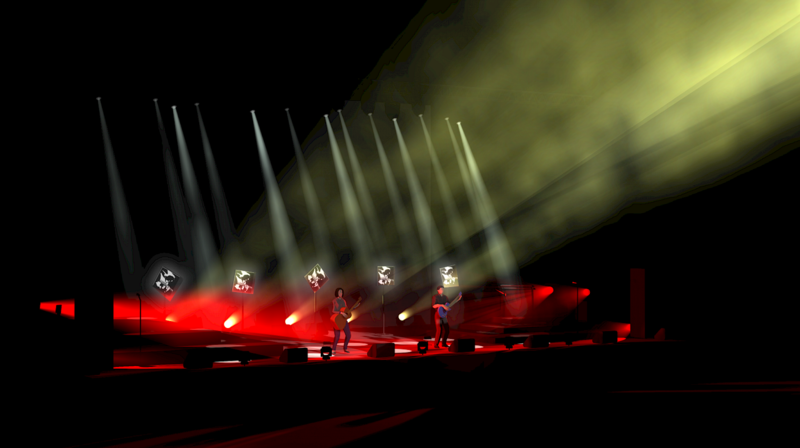 We love working with performing artists. 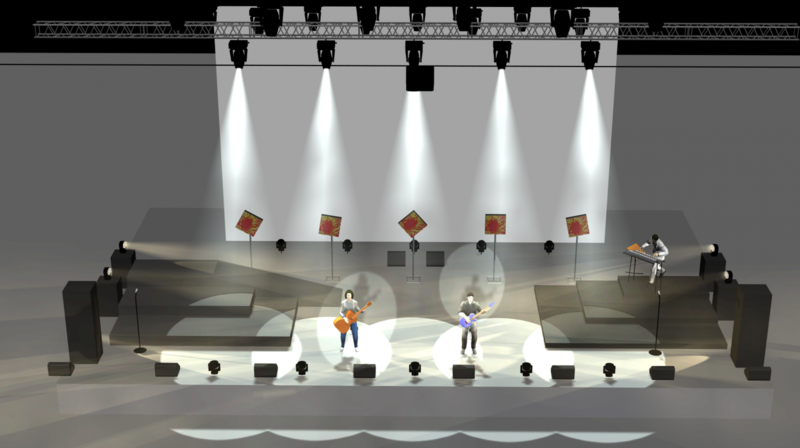 Bands, performers, dancers, magicians.